I received my September Birchbox today, I always get so excited when I see it in the mail. 1. BVLGARI Mon Jasmin Noir : perfume sample. Full size is $47-$83. I like the fact it has a spray pump attached to the sample. The scent has fruit and a base of jasmine. 3. twistband. Set of 6 $14. I got one of theses before in black. I find them cute to wear on your wrist incase you need to pull your hair up. However after a few uses the black one got hard and not as soft. I am not sure if the elastic dried up or what happened. This new one feels soft, we will see if it happens to this one to. 4. Vasanti Brighten Up! Enzymatic Face Rejuvenator. Full Size $34. This I am actually excited to try! It is Paraben Free, Sulfate free and 99% natural. 5. WEI to Go. Sleep Over Kit. Full size $19. This come with 2 face wash packets and one packet of a tinted moisturizer. I actually have never heard of this brand, but I am excited to try out the tinted moisturizer. EXTRA: the extra this month is 3 different sized makeup brush guards. I have been wanting to order some on amazon for my brushes, so this will give me a chance to try them before I do. That is my birchbox this month. What did you get in yours? 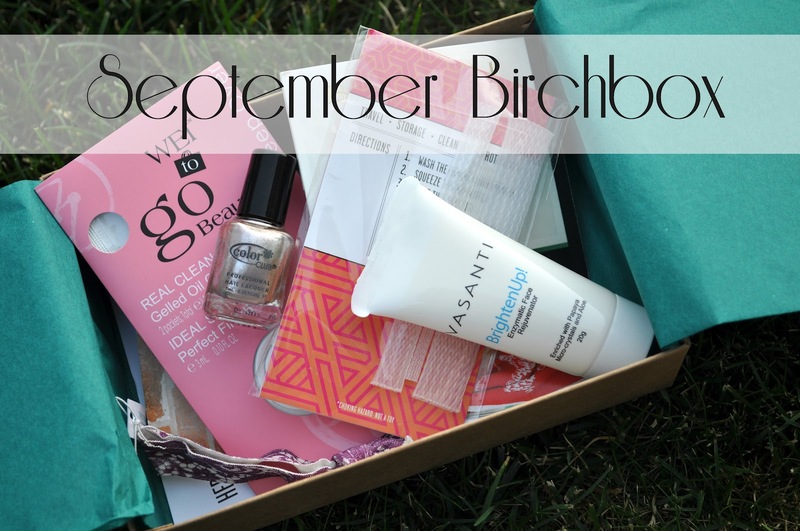 September was my first Birchbox! I was so excited. I'm glad you explained #3. To be honest, I had NO clue what it was. Can't wait for October's box! Isn't it exciting?! I can't wait till next months box too! I should be getting my first box this month, so hopefully today! I didn't have to fill our a survey though, so who knows what I'll get. 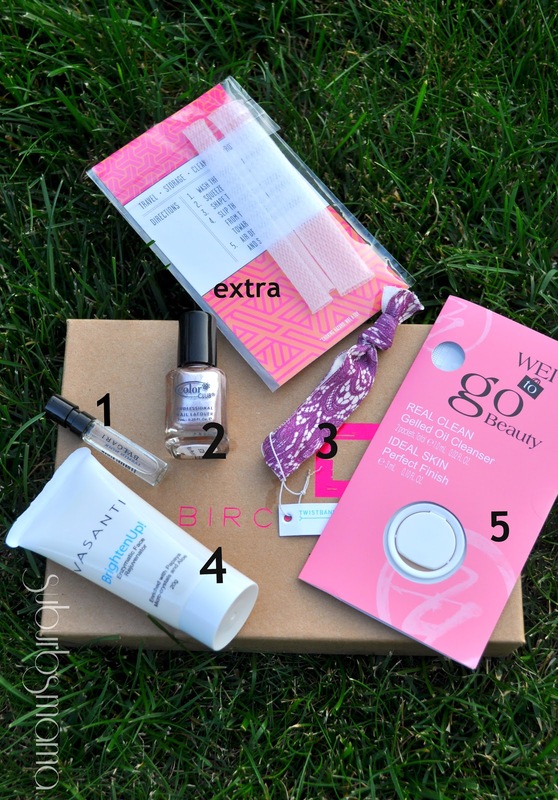 Is subscribing to Birchbox REALLY worth it? Oh I really do! Every month when you get your samples, you can go to birchbox and review them. each review is 10 points. So each month you get around 5 products to review, which will give you 50 points. 100 points is $10.00 you can use in the shop to buy anything!! So you basically are only paying $5.00 a month (since you are getting the other $5 back in points) And $5 is a steal to get a awesome box of goodies to try out delivered straight to your door. Its a little present for your self each month. 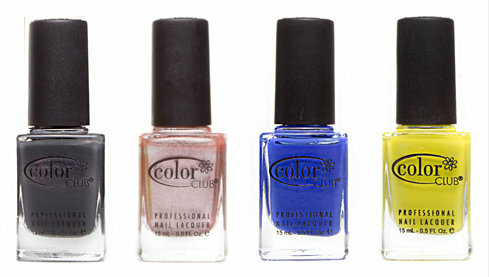 I have found so many beauty related products I love and have purchased just because of birchbox. I hope this helps.